Your goal is to provide safe and wholesome food products for your customers. Food Safety is our number one priority. With over 30 years of experience in the food processing industry, we now provide the same benefits to food service establishments. Our food service sanitation programs address all areas of your food preparation and our service partners provide food service inspections, equipment maintenance, and comprehensive employee training to ensure results are sustainable. 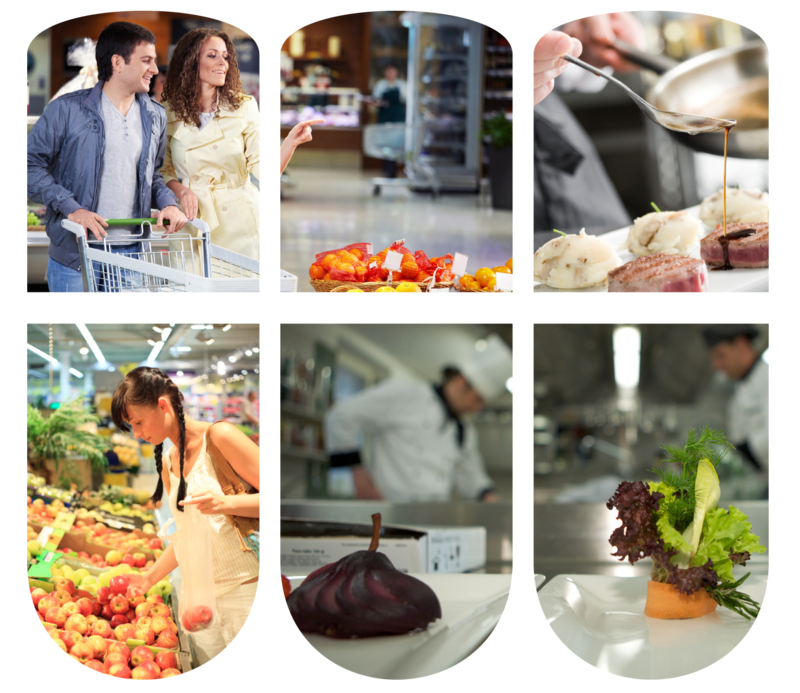 Combined with green housekeeping and Restroom prodcuts & services, we offer the most comprehensive, sustainable solutions for food service establishments. Learn more about our programs for food service sanitation below, or by contacting us today.